Posted on May 17, 2012, in Drilling, Europe, MARINE VESSELS, Norway, Oil & Gas - offshore, Semi-submersible and tagged China, Drill, Island Innovator, Lundin, Lundin Norway, Nantong, News, Norway, Norwegian Continental Shelf, Odfjell Drilling, Odfjell Drilling AS, Petroleum Safety Authority Norway, Rig, Simen Lieungh, Wells. Bookmark the permalink. 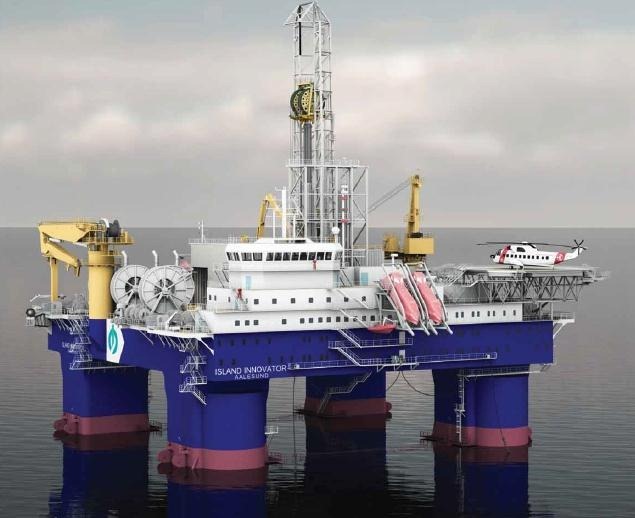 Comments Off on Norway: Lundin to Drill 12 Wells with Island Innovator Rig.